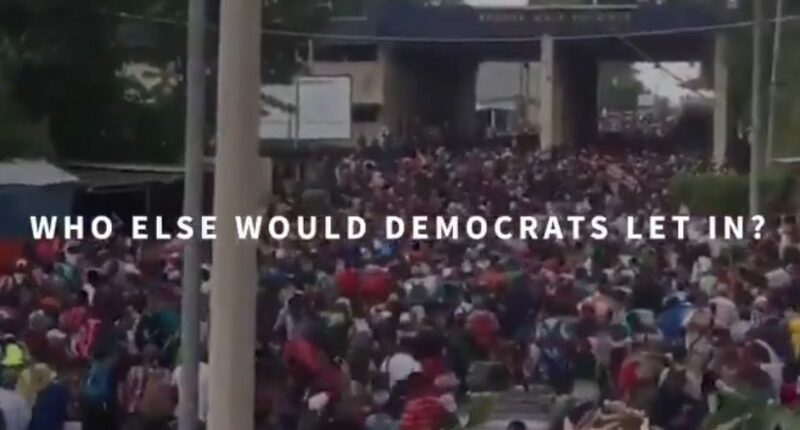 NBC showed this ad to millions Sunday, but then issued a statement Monday saying "After further review we recognize the insensitive nature of the ad and have decided to cease airing it across our properties as soon as possible." NBC has now determined that a controversial immigration-themed ad unveiled by President Trump last week ahead of Tuesday’s midterm elections is “insensitive” and pulled it from future airings on their platform, one day after showing it to the largest Week 9 audience in the history of Sunday Night Football. On Monday, NBC parent company NBCUniversal changed their tune, with a spokesperson saying in a statement “After further review we recognize the insensitive nature of the ad and have decided to cease airing it across our properties as soon as possible.” But that’s a heck of a time to change their mind; as NBC is so fond of reminding everyone, Sunday Night Football was again TV’s most-watched show last year for the seventh year in a row (they consider that a record thanks to how they count different nights of Fox’s American Idol, which topped the ratings in some form for eight straight years from 2003-11). It’s far and away the highest-viewed property on NBC, and it’s quite often the most-viewed property across TV in a particular week (as it was this week as well; Fox’s afternoon games sometimes beat SNF, but Rams-Saints drew a 15.2 overnight to SNF‘s 15.6). Yanking an ad after you’ve already shown it to by far your biggest audience is quite the play. Yes, this ad won’t be showing up during The Voice or Manifest tonight, but that’s closing the barn door after the horse already left. And really, this move by NBC has the potential to draw criticism from both sides; supporters of Trump can lob the same censorship criticisms at them that they did at CNN for refusing to air this ad, while those who oppose this ad are still going to be upset that NBC already showed it to millions and millions of viewers. So no one is happy and everyone is mad, except for the NBC accounts department. A SNF slot isn’t cheap, after all.